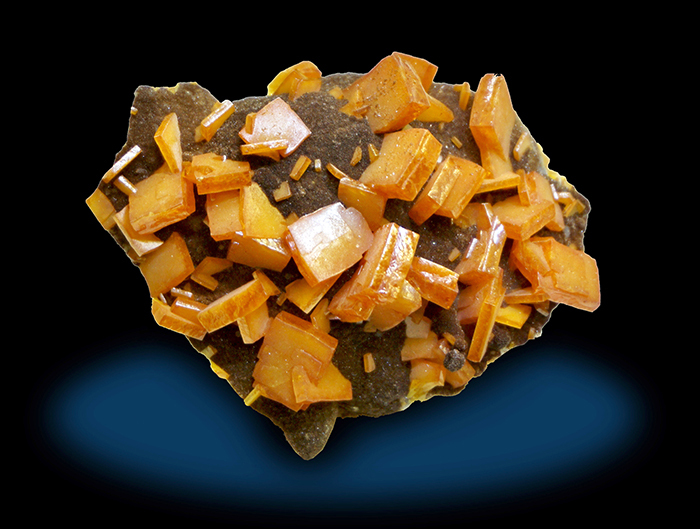 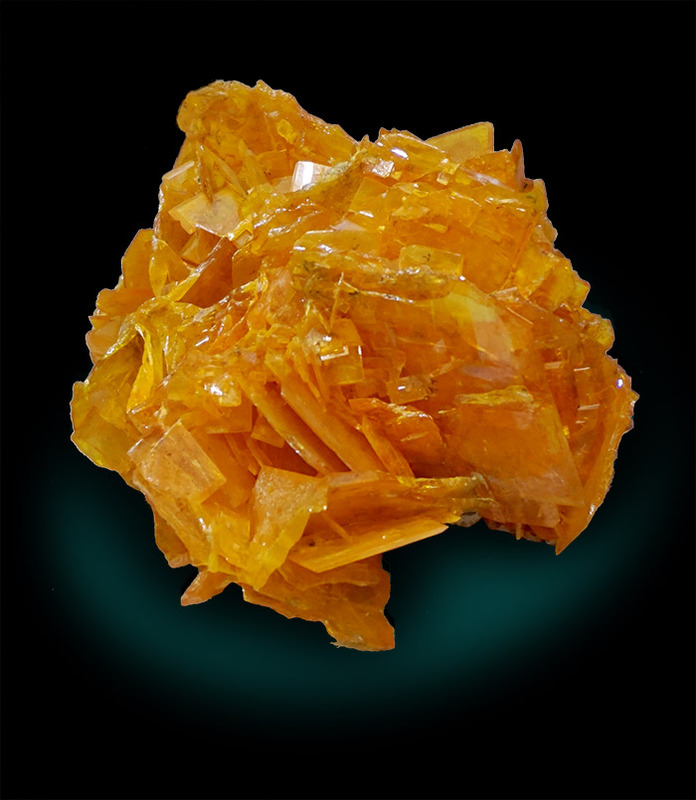 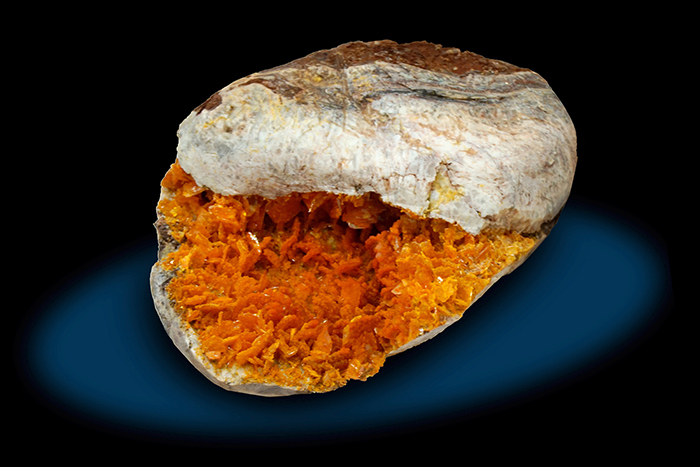 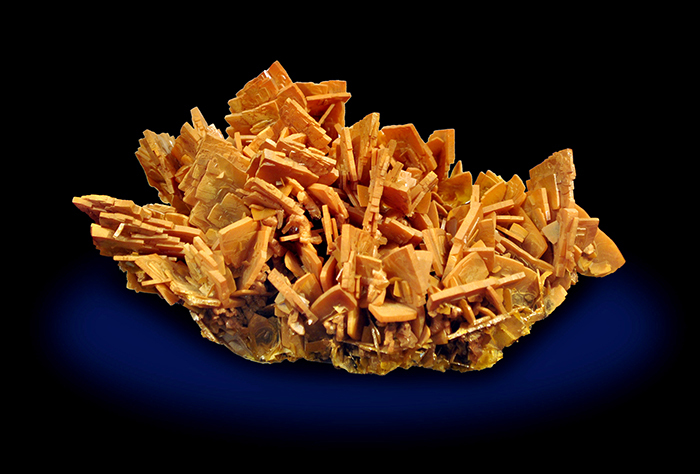 Wulfenite is Loved: This is the theme of the 2019 Tucson Gem and Mineral Show®. 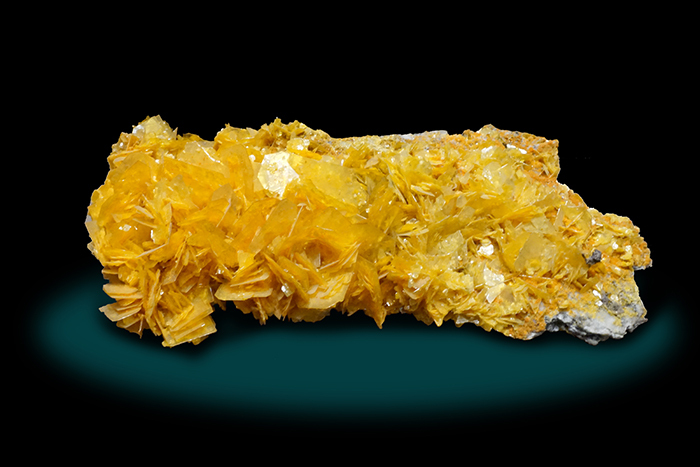 Each year, the show committee determines a special theme, and this year's show represents an important mineral for Arizona. 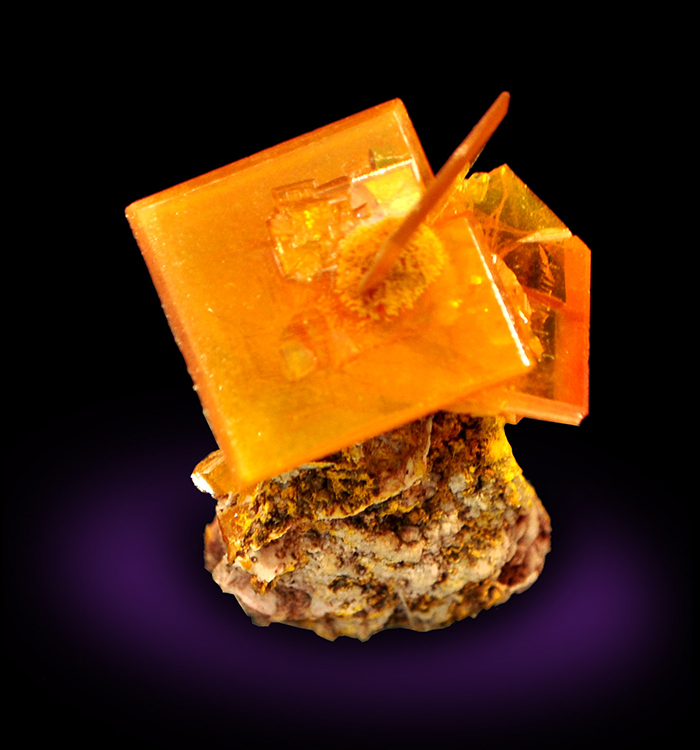 Many collectors instantly associate Wulfenite with Arizona, and it is often the first mineral that comes to mind when one thinks of Arizona. 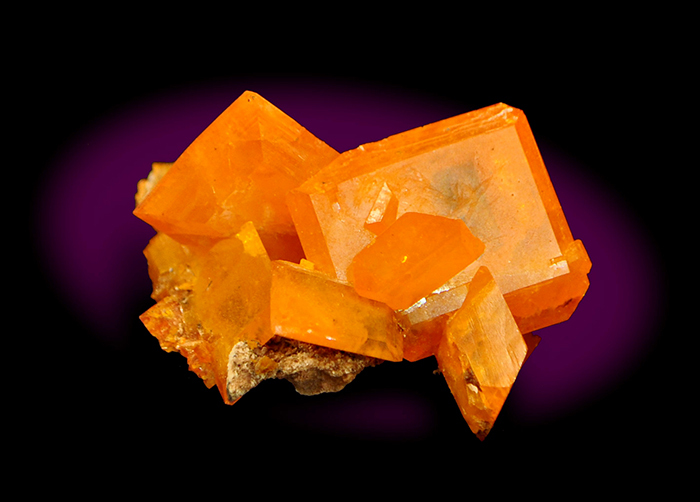 In fact, in 2017, Wulfenite was officially recognized by the Arizona state legislature as their official state mineral. 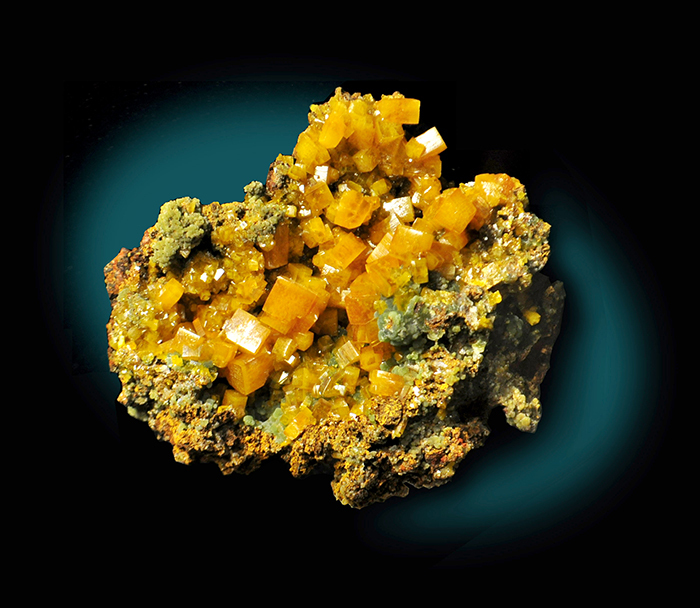 In recognition of this status, and reflecting the fact that Wulfenite is a highly aesthetic mineral with fine examples in many collections, the Tucson Gem and Mineral Show® committee selected Wulfenite as the most appropriate theme for this year's show. 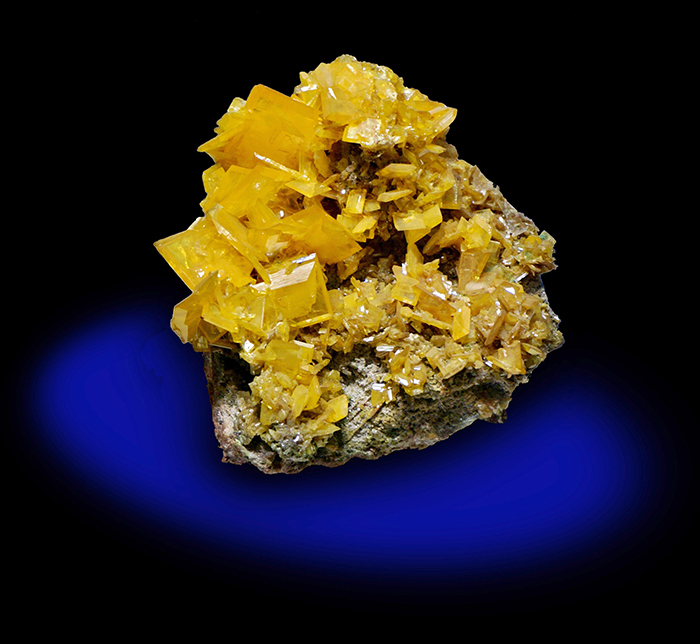 We are proud to present some of our own photographs of Wulfenite from various localities and venues in conjunction with the show theme. 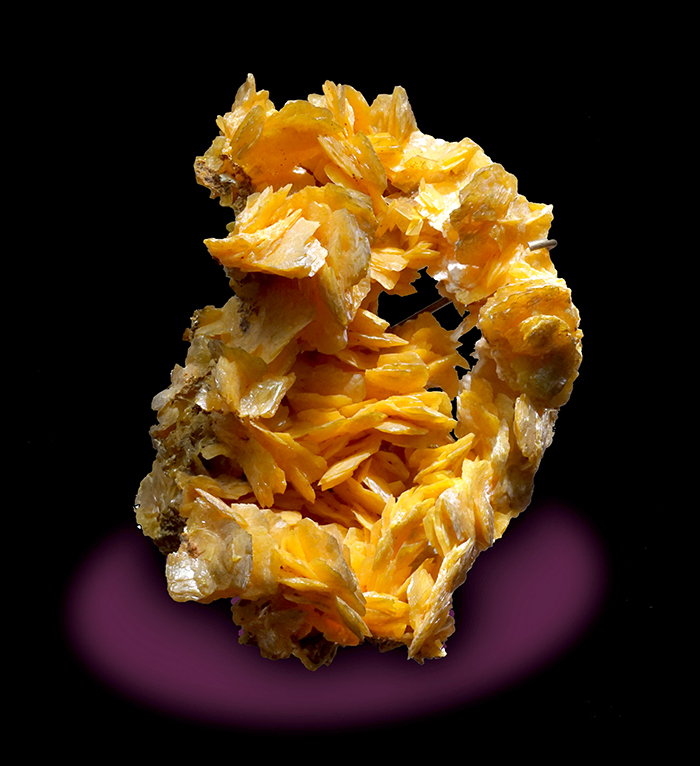 Our photographs include examples of fine Wulfenite from mineral show exhibits, especially the Tucson Gem and Mineral Show®, and from museum exhibits of the Smithsonian National Museum of Natural History and the American Museum of Natural History. 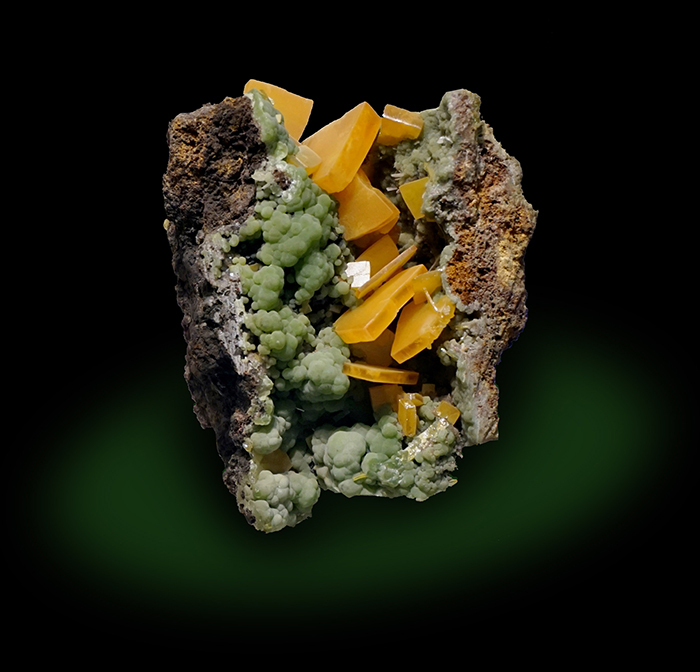 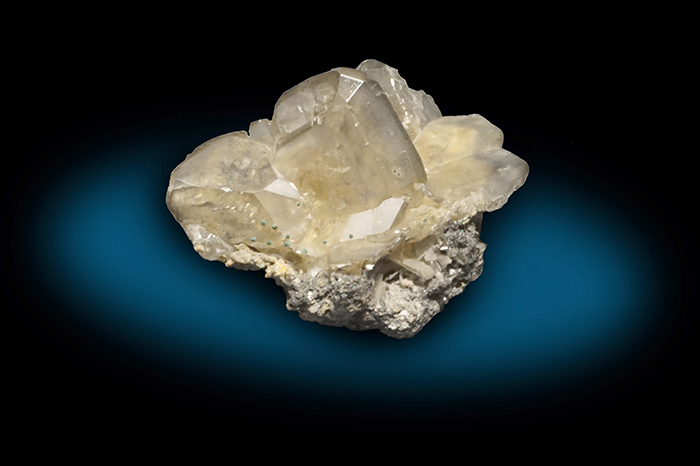 For a more detailed background of the show theme, please visit the website of the Tucson Gem & Mineral Society® which has a dedicated page explaining the theme background written by TGMS Exhibits Chair Peter Megaw. 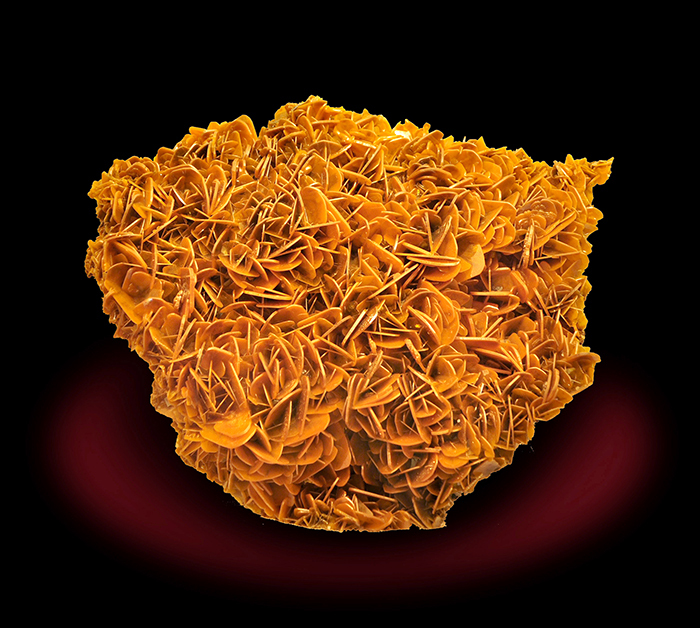 The page can be found here. 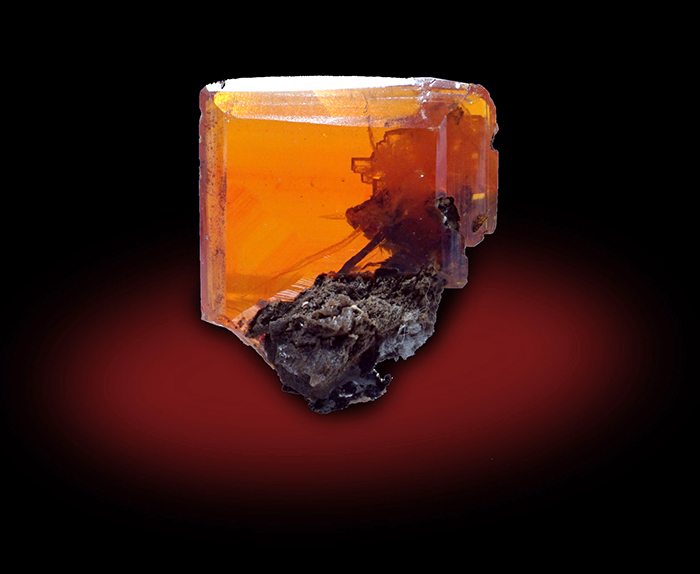 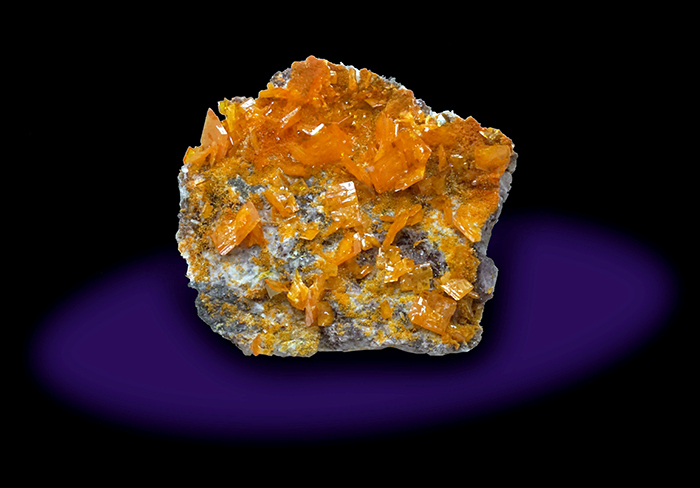 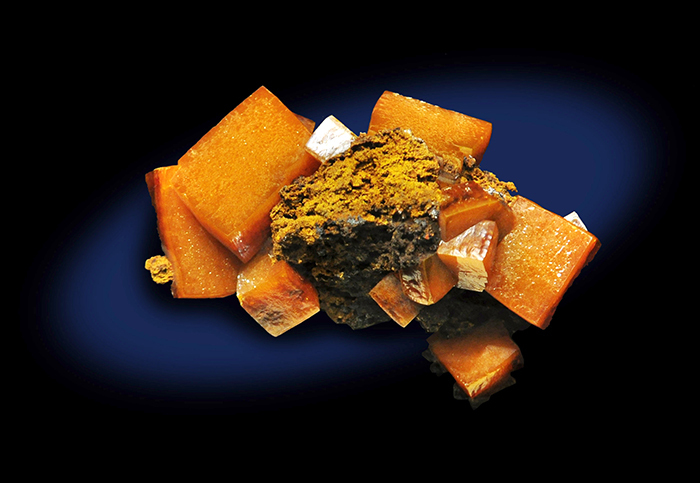 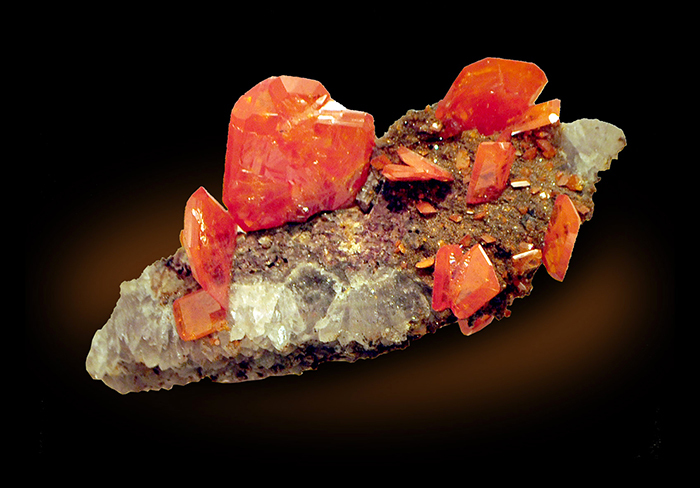 Click here to visit our updated and revised Wulfenite mineral detail page.